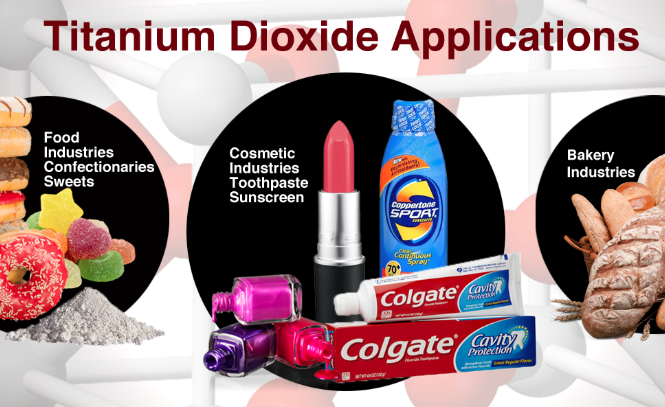 By Corporate Europe Observatory: Industry lobbyists are spending millions of euros to influence an upcoming EU decision on labelling titanium dioxide – found in everyday products like sunscreen – a “suspected carcinogen”. The lobbying is led by an unregistered trade association and a public relations consultancy; nonetheless, they appear to have the ear of member states and the European Commission. Corporate lobbyists are waging a fierce battle to prevent the European Union labelling titanium dioxide – a chemical ubiquitous in many everyday items including sunscreen – a “suspected carcinogen”. In the face of the lobbying, EU member states’ willingness to instate warning labels on products like sunscreen and paint is weakening. Among those working against the labelling are the Titanium Dioxide Manufacturers’ Association (TDMA), which is going under the radar by avoiding the lobby transparency register, and its lobby consultancy Fleishman-Hillard. The key lobby group is the Titanium Dioxide Manufacturers’ Association (TDMA) which has embarked on a major influencing operation. TDMA’s members are titanium dioxide producers including: Cinkarna Celje, a major company from Slovenia; Cristal, the world’s second biggest producer of titanium dioxide, with a presence in UK, France, and Belgium; Evonik, a German chemicals company declaring annual EU lobby spend of €1,750,000 – €1,999,999; Venator, a global company based in the US; and others from Poland and the Czech Republic. On 15 May 2018 a letter and attachments from TDMA were sent to member states’ officials; these have been seen by Corporate Europe Observatory and give insights into the lobby group’s positioning. The TDMA documents repeatedly demand that the classification of titanium dioxide should be “put on hold” until further information is considered. The letter also says that TDMA has set up “a serious 14m euro science programme which will build the scientific basis to help discuss and resolve the many issues that present themselves in the current, unique situation”. Remarkably, TDMA is not in the EU lobby transparency register, even though it appears to be an active lobbyist in Brussels right now. TDMA’s chairman is Robert Bird, who is apparently from member company Venator, and his name and signature were on the 15 May letter sent to member state officials. Yet Venator does not appear in the EU lobby register either; neither do other TDMA members Cinkarna Celje and Cristal.